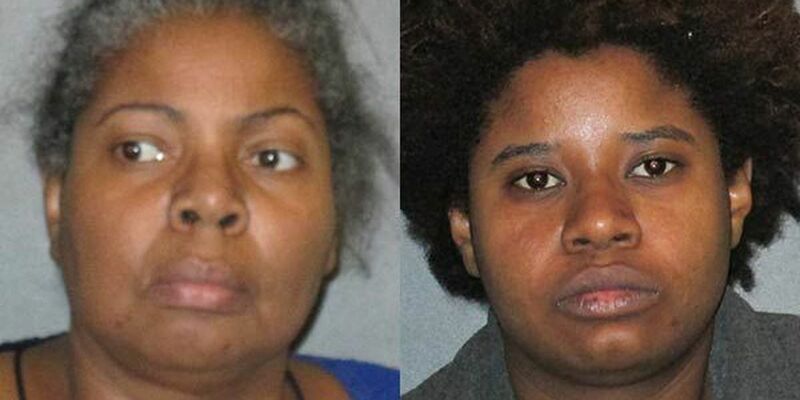 BATON ROUGE, LA (WAFB) - A judge made a ruling Friday in a sanity hearing for a mother and daughter accused of causing the death of an elderly family member. In December 2014, Joleslie Looney, 53, and Lauren Looney, 17, both of Baton Rouge, were indicted for manslaughter in the death of Joleslie's mother, 82-year-old Bessie Looney, also of Baton Rouge. Police officers reported deplorable conditions inside the home where Looney was found dead on September 29, 2014. The judge ruled that Joleslie Looney will be evaluated by doctors at a hospital to determine if she was sane during the time of her mother's death. The judge rescheduled the hearing for Lauren Looney to May 3 after all her medical files were not provided during Friday's hearing. Joleslie Looney will be back in court July 11 for another hearing.